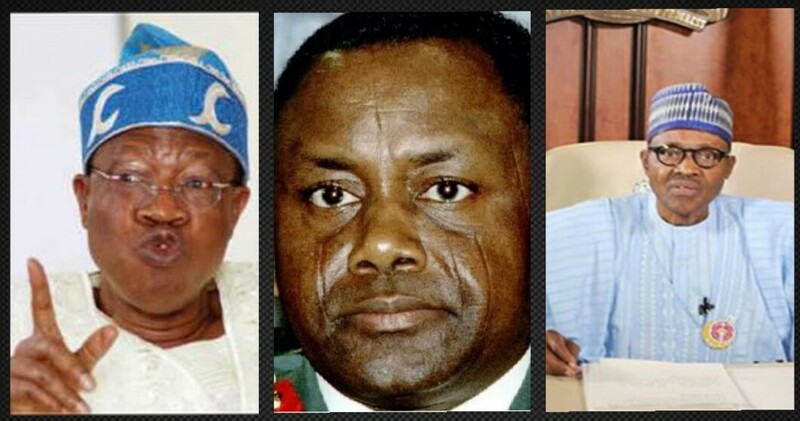 The Information and Culture Minister, Lai Mohammed, has revealed how Federal Government (FG) of Nigeria has been spending the looted money recovered from the late military Head of State, General Sani Abacha, as he stated that the loot is not being shared among the poor and vulnerable as widely speculated. Rather, he said, the money is being deployed in the financing of Federal Government’s social investment programmes comprising four components. He described as “mischievous” the insinuations that the government would share to the poor the Abacha loot repatriated by the Swiss Government. The News Agency of Nigeria reports that Mohammed said this on Monday when he paid an official visit to the Abuja office of The Authority newspaper. “We said there is no problem. It is the money we are using to finance our social investment programmes comprising four components,” the minister said. Mohammed further said that 8.5 million pupils in government schools across the country are currently being fed under the Home Grown Feeding Programme. Similarly, he said, over 400,000 families are being paid stipends of N5,000 every month under the Conditional Cash Transfer Programme. Mohammed said that part of the money was being used to finance the employment of young graduates through the N-POWER programme. He said that no fewer than 200,000 people had been employed in the first batch and another 200,000 would be resuming very soon. Mohammed said the Buhari administration would remain accountable and committed to the welfare of the common people.